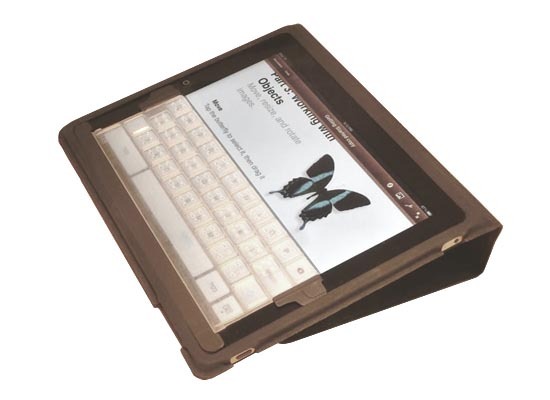 TouchFire is a flexible top-screen keyboard cover designed for original iPad and iPad 2. The thought behind the unique transparent keyboard cover is to put “touch” back into typing on an iPad. As we can see from the images, TouchFire can cover the virtual keyboard of iPad or iPad 2 well, so you can actually feel where the keys are in order to enhance the typing experience on the touch screen and improve your typing speed, while the accompanying two cover clips allow you to attach the top-screen keyboard on the font cover of your iPad 2 case when not in use. Apart from that, TouchFire also comes with a thin storage case for storage. 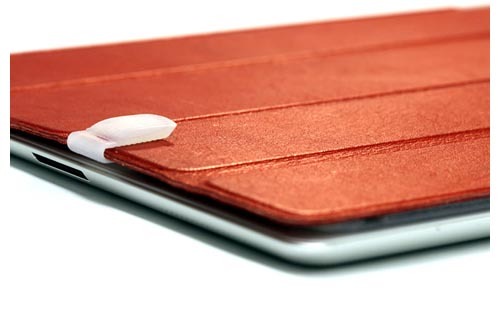 The designs of TouchFire are raising fund on Kickstarter. 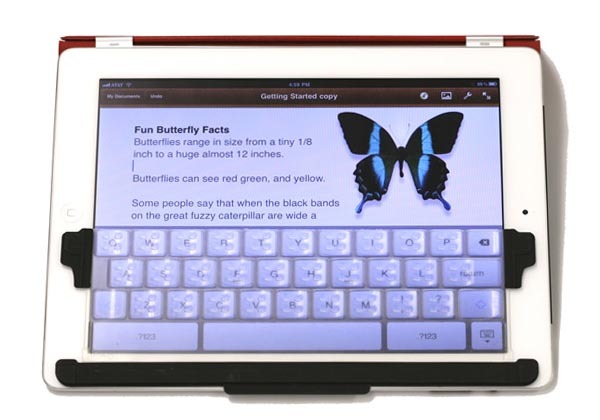 Pledge $45 will let you own a TouchFire top-screen keyboard. If you’re interested, jump to Kickstarter for more details. Additionally, here is another keyboard cover designed for iPad.